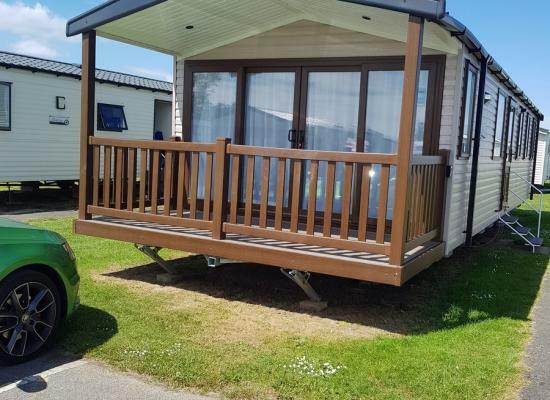 Our caravan is a 2015 Swift Loire with spacious open plan design with 2 bedrooms, the main bedroom having en-suite toilet and basin,family bathroom with shower and further toilet, double glazing and central heating. The caravan is well equipped. 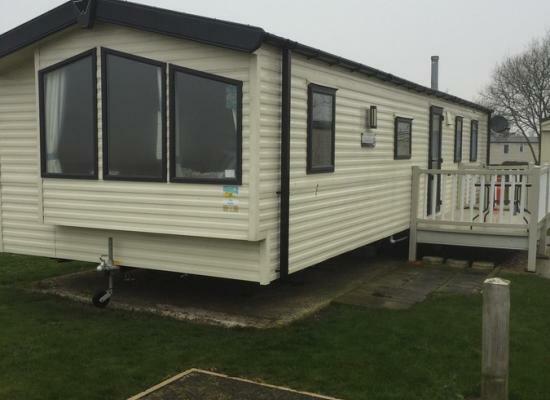 3 Bedroom 2017 Prestige Caravan * No smoking No pets*. On Haven Golden Sands. Double glazed and central heating. Very close to all of the aminaties on site. Situated on Rowan Court. 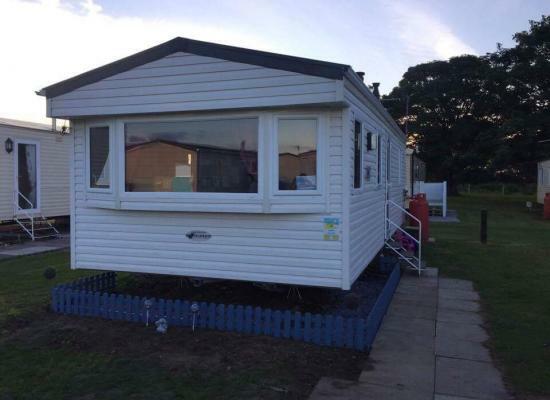 A 2 bedroom, 6 berth Deluxe Willerby Rio with central heating and double glazing. We are pet friendly and a 5 minute walk from a dog friendly beach. 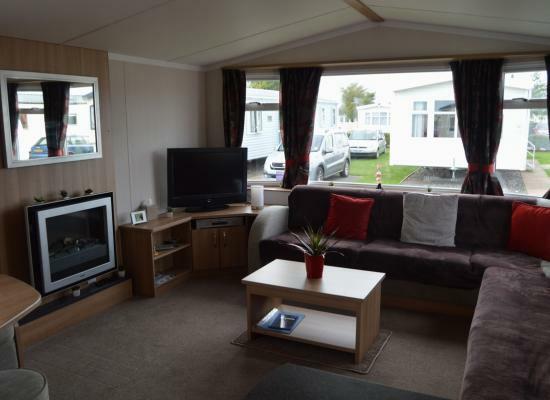 Immaculate standard, ABI Tebay, 3 Bedroom, 8 Berth Caravan for rental on the 5 star Golden Sands Holiday Park. Just yards from the beach and a short walk to all the on site amenities. 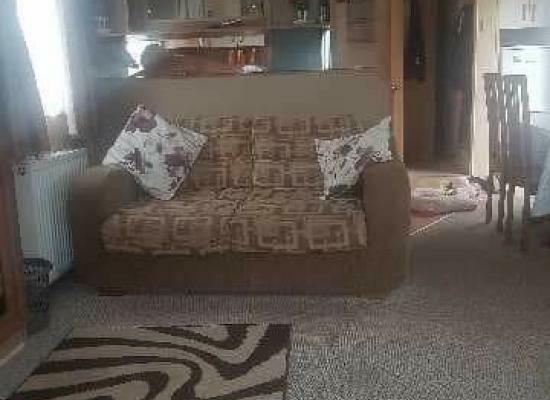 Classic, Clean 3 Bedroom Caravan, ideally pitched on a nice quiet and private location away from any passing traffic, with an automatic barrier entry system! 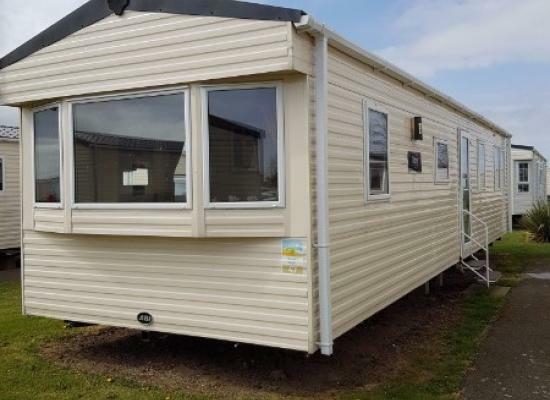 Situated on Maple Rise our wheelchair accessible caravan has 2 twin bedrooms with internal sliding doors and a large wet room. Entertainment passes are included in the price. It is available for anyone to hire from Sat-Sat or Mon-Fri.
Beautiful privately owned 6 birth caravan. Gas central heating and fully double glazed. Quiet park location within a few minutes walking distance to the beach and complex. Really is home from home. 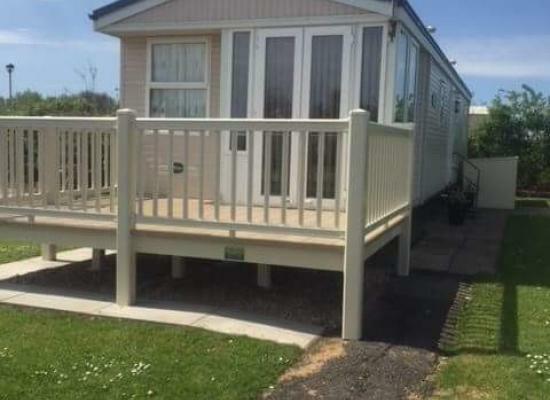 Situated on a glorious stretch of English coastline, Golden Sands Holiday Park is a firm family favourite. It's massive range of activities means everyone's entertained and it's long, safe Blue Flag beach stretches right up to nearby Mablethorpe. The heated Indoor and Outdoor pools are fabulous... and with loads of new features like Aqua Scooters, Archery and Fencing you really do have it all at Golden Sands. You are able to access the beach across the road of the Golden Sand's Holiday Park. After taking a short walk over the soft sands dunes, you will discover the beauty of the award winning Blue Flag Beach. With the beach stretching to nearby Mablethorpe it would be ideal to take a stroll along the beach. It is perfect way to have a relaxing day whilst the children play with their buckets and spades on the beach that offers plenty of daytime action. Golden Sands is on the doorstep of Mablethorpe and not far from Cleethorpes, it is also well placed for discovering the sleepy villages behind the sandy coastline. 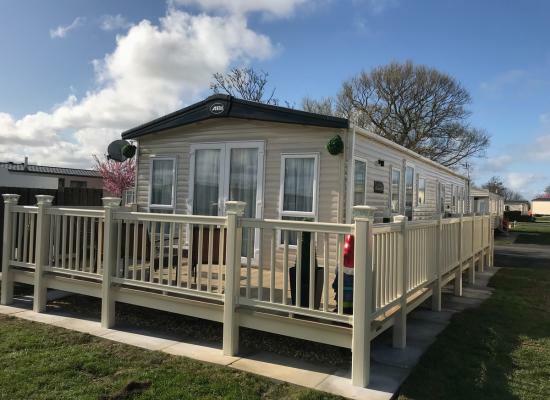 Haven caravan holidays in Lincolnshire and Norfolk bring you the best of England's glorious Eastern coast with endless sandy beaches and ancient fishing harbours. Carefree caravan holidays based at Golden Sands offer so much more in Lincolnshire! Eastern England is steeped in historic market towns, windmills and stately homes. It contrasts those long stretches of golden sands with the unique countryside of the Norfolk Broads and the open landscapes of the Lincolnshire Wolds.